We’re not sure what’s going on over at Best Buy, but apparently a bunch of Nintendo Switch games are being leaked through its employee computer system. Wario64 is tweeting screen caps of the Switch titles in their computer system, and they include: Persona 5 (Switch), Metroid Prime Trilogy, and The Legend of Zelda: A Link to the Past. According to Wario Best Buy already has Link’s Awakening as a separate item so that rules out some sort of mistake there. Of course all of this is just rumor until Nintendo or Atlus confirm, but it’s interesting to see these leaks. Retailers have notably been very hit or miss in the past, so we wouldn’t put too much faith or hope into them becoming reality, but stranger things have happened. 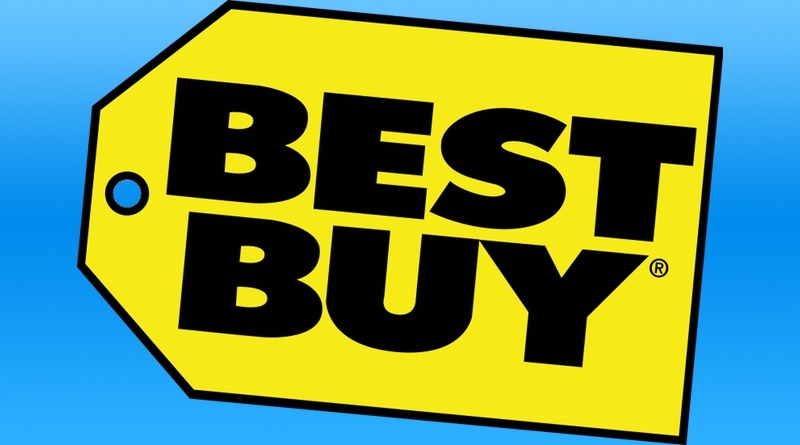 Perhaps someone at Best Buy corporate thought IGN’s April Fools Joke was real?